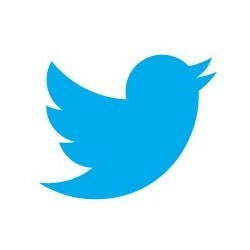 “ So we come to the end of the year. What a special year it has been for the Society! It was almost two years ago that we decided to commit ourselves to putting up the first plaque to Haydn in London. March this year saw this accomplished when Sir Neville Marriner, beside the Austrian ambassador, unveiled the plaque at 18 Great Pulteney Street. Almost a hundred people came to see the event for themselves. The process of putting up the plaque caused me to sift through many an old file. 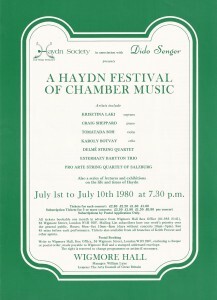 I was pleased to turn up this poster (right) advertising an early concert series which the Society put on at Wigmore Hall (in 1980). 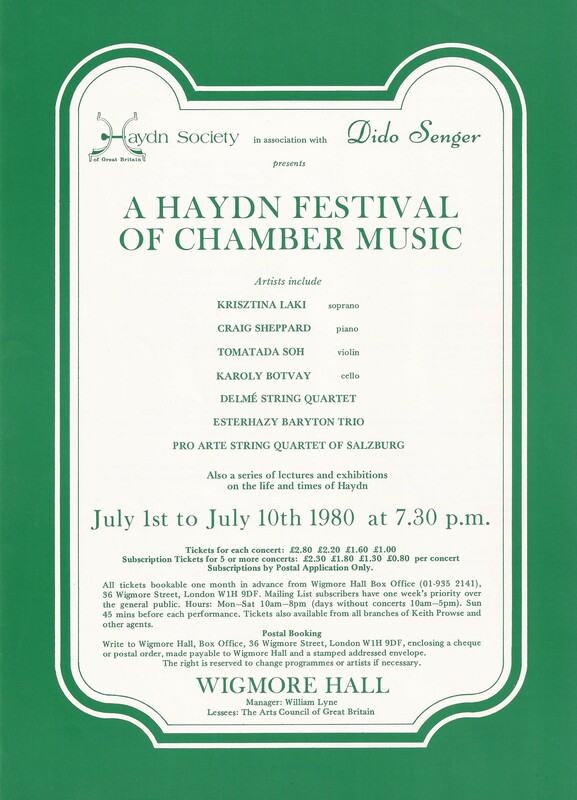 Of course the lifetime of the Society is but a slight cross section of the period over which Haydn’s music has been admired and celebrated – for the best part of 250 years. We hope that the plaque will remind people to seek out and try his music for at least 250 years to come.